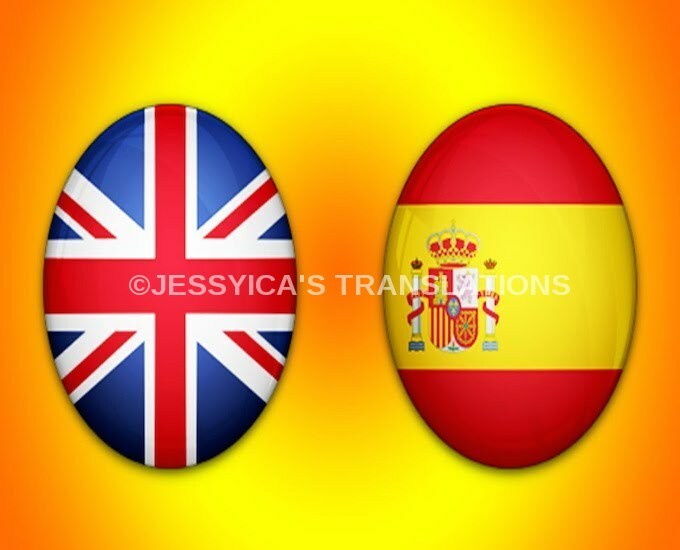 I will translate up to 500 words from English to Spanish or Spanish to English. The translation will be done professionally and it will be proofread twice before I send it to you. Please submit your documents in proper English or Spanish. If the English or Spanish text contains too many mistakes that confuse the meaning the translation will become increasingly difficult. I do not offer translations of "terms and conditions" unless it is just a small part of a larger order as legalese is time consuming. If you want a website to be translated please provide me with the website's text in documents. Scrubbing websites for the text is inefficient. Please submit docs that need to be translated. Please specify the language and style. Jessyica is always prompt and very professional. I have always been satisfied with her service. Really quick turn around!! Thanks!!! Excellent and super quick!! Thanks!! Thank you for the brilliant job. Very well done. It was a pleasure to work with Jessyica. I can recommend it. Until the next order. I'm looking forward.